Pats beautiful blond color ! 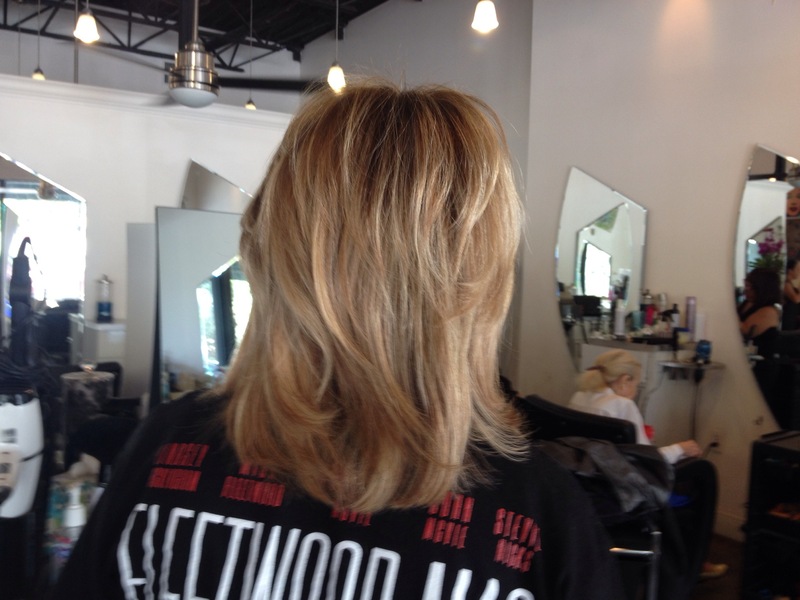 On Pat I do a level 8 base color and then we Highlight and with Pravana Pure lite powder lightner . It’s very gentle on her hair . 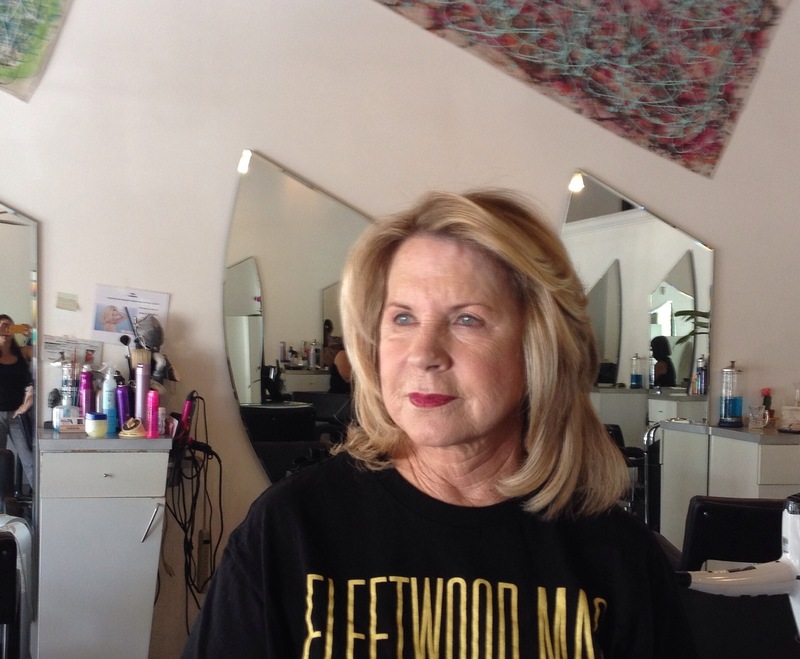 This entry was posted in #beautiful Hair. Bookmark the permalink.